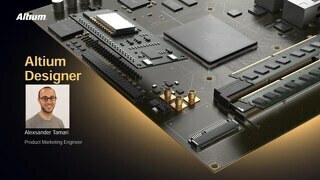 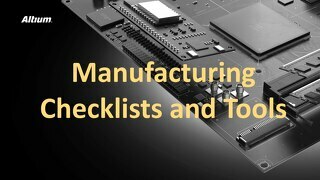 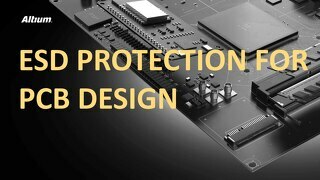 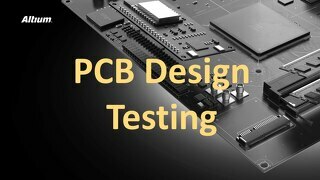 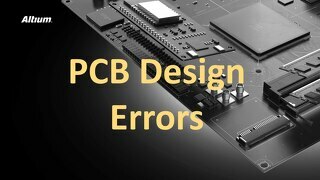 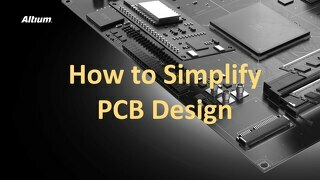 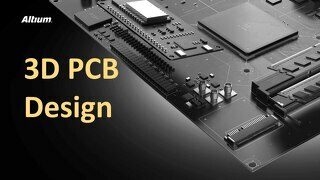 Become an expert in PCB Layout when you use Altium Designer software. 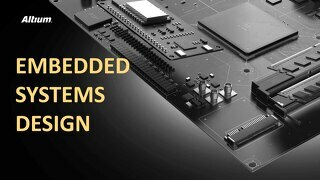 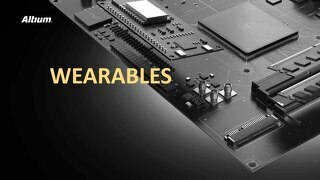 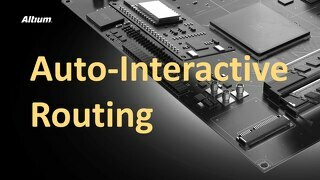 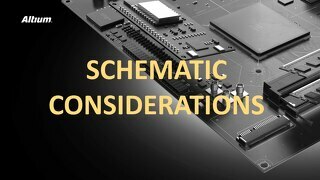 Benefits to the Unified Data Model Approach include not just time savings, but the potential of simultaneous design that is available with the integrated schematics and PCB layouts offered in Altium Designer. 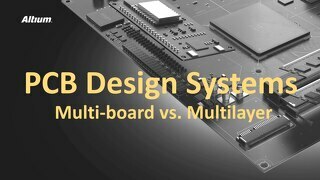 Simultaneously consider the big picture and the very details that impact your projects' success. 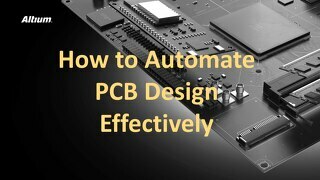 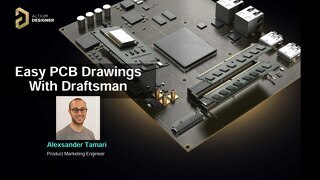 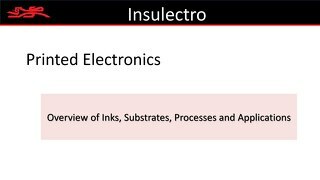 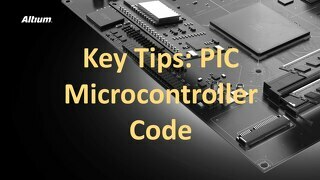 Click the PDF above to read more about PCB Layout in this presentation overview. 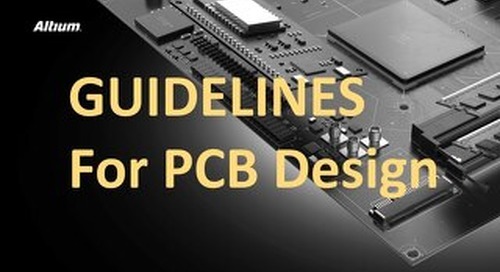 Check out the PCB Layout Ebook for a more detailed and downloadable version of this material.